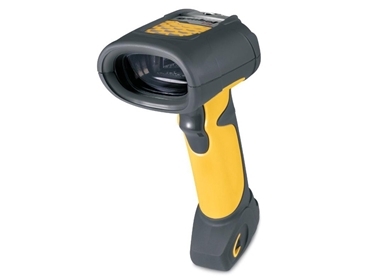 Leading point of sales equipment supplier POSBay Pty Ltd presents the Motorola LS3408 fuzzy logic industrial scanners featuring a rugged, handheld and corded design. Designed to capture all 1D bar codes even when they are dirty or damaged, the rugged Symbol LS3408-FZ bar code scanners employ fuzzy logic technology for fast and accurate data capture. Two confirmation modes, a bright LED and a beeper with adjustable volume indicate a successful scan to operators. The ergonomic engineering aims to reduce user fatigue as well as downtime from accidental drops. Motorola LS3408-FZ industrial scanners feature IP65-rated sealing to protect against the elements and dust, while the rugged design withstands multiple drops onto concrete. An on-board interface enables use with different hosts.